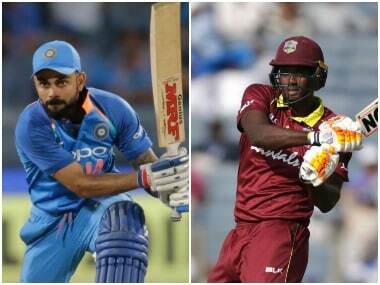 Bangladesh vs West Indies Live Score: Follow live updates on 2nd ODI between Bangladesh and West Indies at Shere Bangla National Stadium in Dhaka. 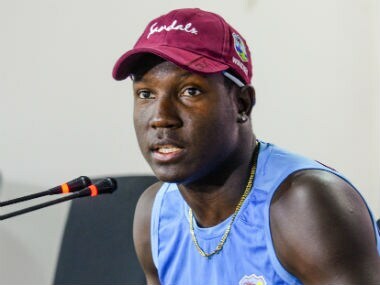 Regular T20 skipper Carlos Brathwaite and Roston Chase were also brought back for the ODI series between Windies and Bangladesh starting in Dhaka on Sunday. Bangladeshi paceman Abu Hider has been fined and given a demerit point for using inappropriate language after being hit for a six during a T20 International. This is Bangladesh's first series win outside of Asia for nine years, set up by their highest total in an ODI against the West Indies.